Article of the Week: Typhoon Tragedy - CounterCultural. CounterCouture. That’s what Stephanie Fjeld told Look in this week’s chosen article, as she recounted her experience of Typhoon Haiyan. 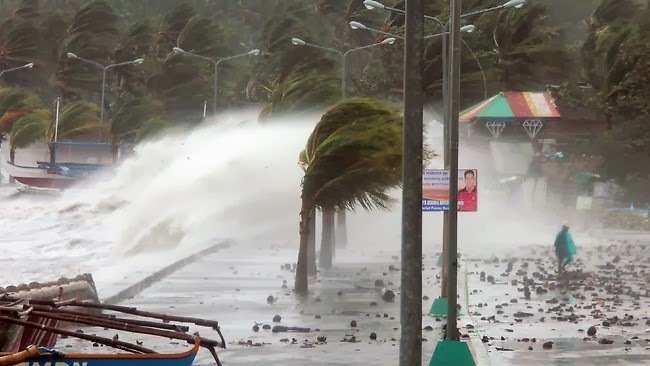 Her account of the night she spent on Boracay Island, half an hour from the Philippines mainland, created a picture of such havoc and fear caused by the typhoon. Originally from the Philippines, Stephanie was confident enough to fly out to the island for her friend’s hen night and wedding despite warnings that it would be the biggest typhoon ever. Her confidence, born out of a belief that she understood typhoons, led to her being stuck on an island with frightened friends and her daughter focused on surviving. To have come out of such an experience still alive and breathing is an amazing achievement. But to finish off her account with ‘it’s made me determined to stay here and help my people’ makes me admire both her guts and her ability to bounce back. I hope the humanitarian charity that she runs will continue to do great work and that we’ll hear more from her in years to come. ← Hip Hop… what’s it all about?